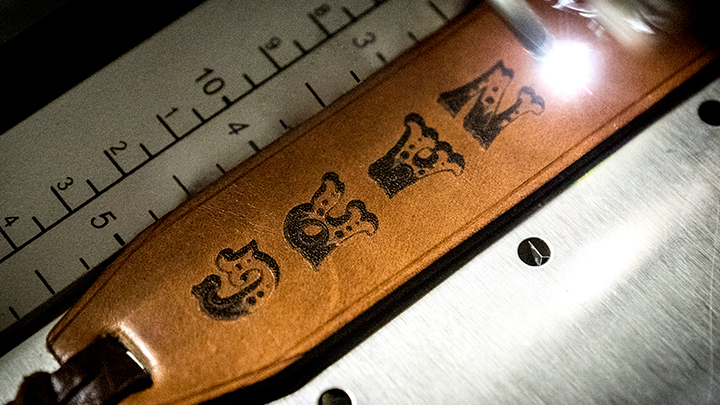 Read on to learn how easy laser engraving leather bookmarks can be - even the simplest design or initials look fabulous on this medium. 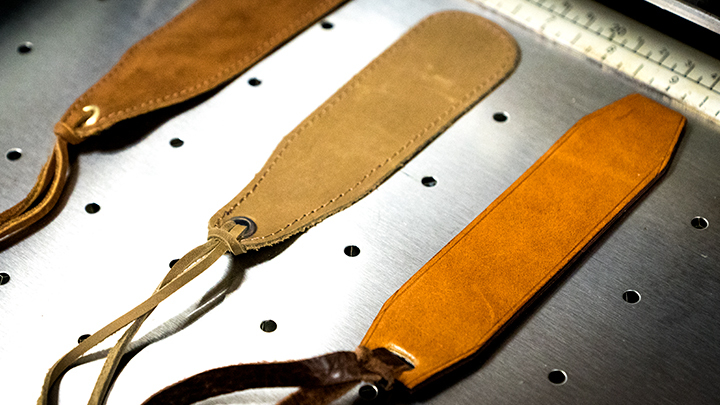 Place the leather bookmark in the laser system. 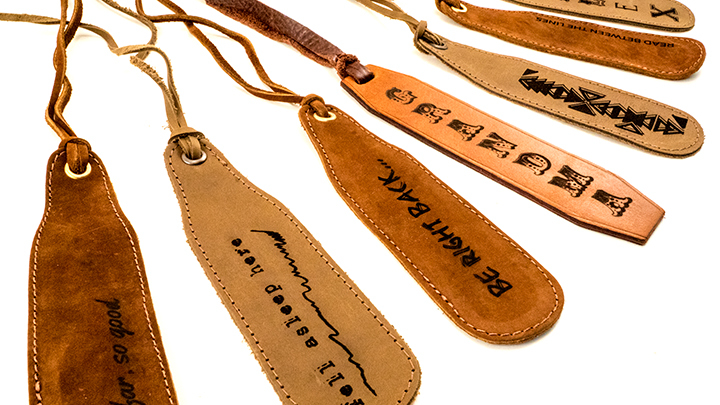 Leather Bookmarks - we purchased ours through Amazon. 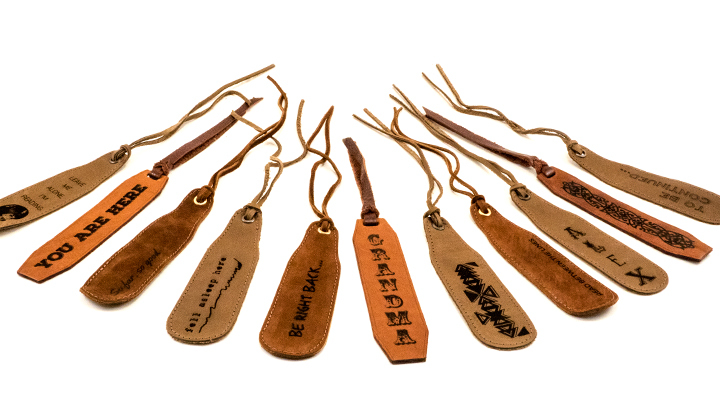 Leather Bookmarks with Braided Tassel - we purchased ours through Amazon. 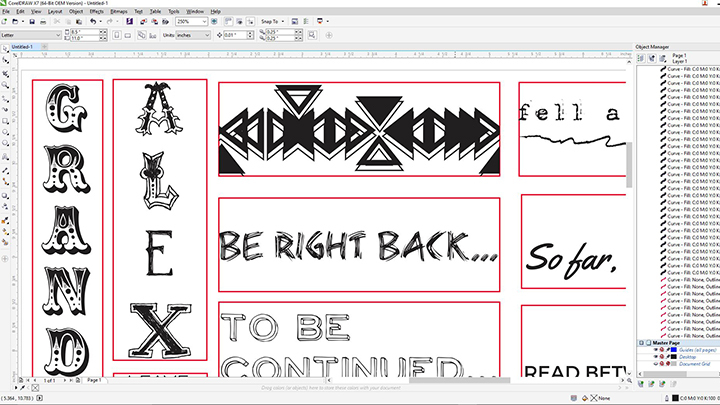 Insert the material into the laser - if you're doing a large production run, you might considering making a jig to hold all of the bookmarks in place. 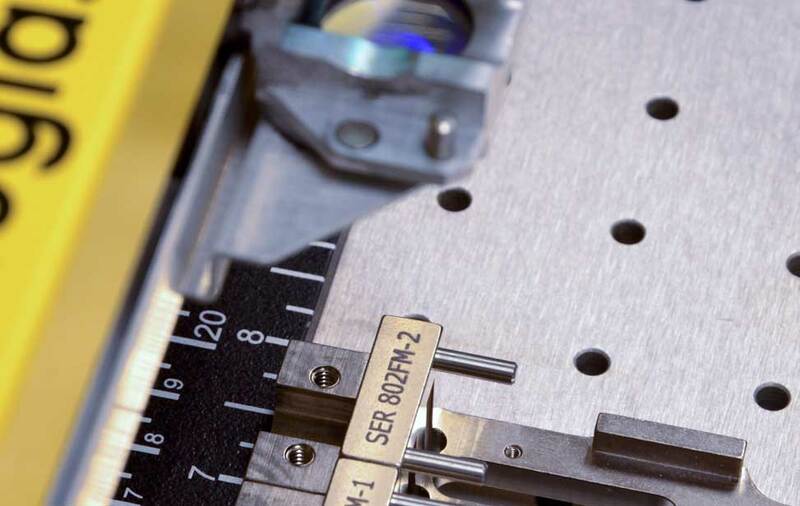 To learn more about creating jigs, visit our Knowledge Base. 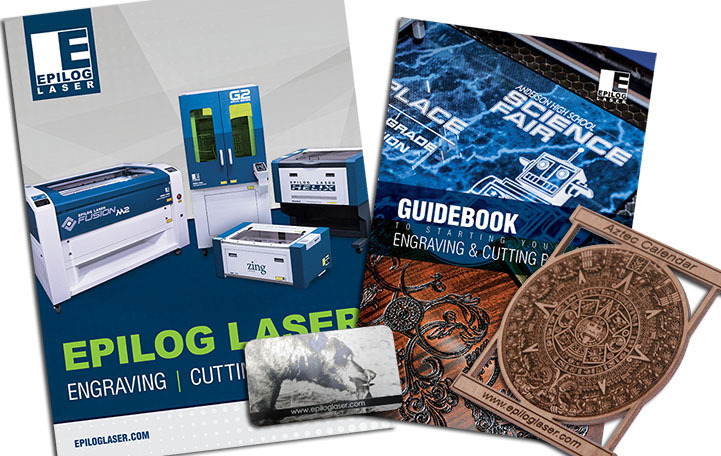 Once you've customized your graphics, load up your jig, send the job to the laser, and press GO - that's all there is to it! 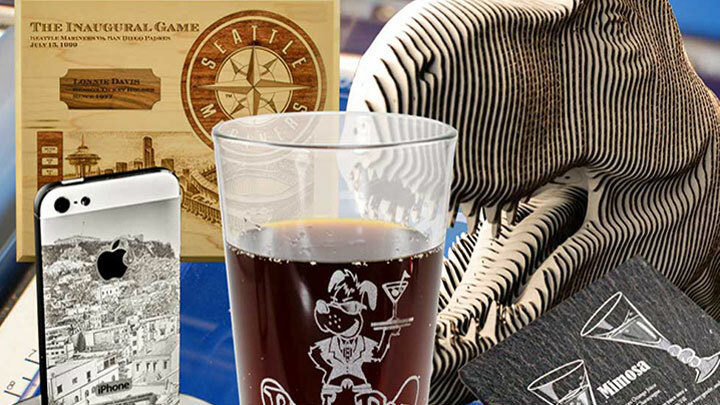 Where can you sell laser engraved leather bookmarks?